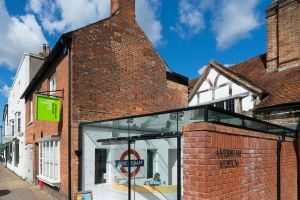 Amersham Museum reopened in summer 2017 after a major refurbishment. 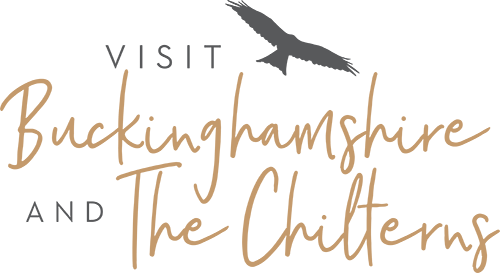 The new museum includes a glass reception area, a complete redisplay of the collection and a new activity and temporary exhibition space. The museum’s medieval hall house is now more clearly visible for visitors to see and enjoy. 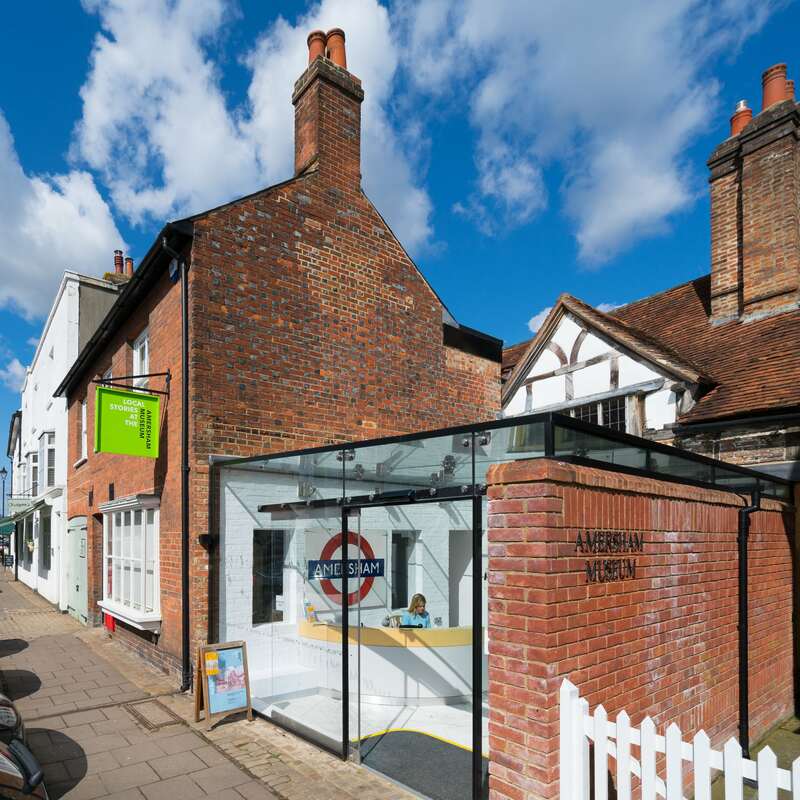 Throughout the museum there are opportunities to explore Amersham’s past through maps, photos, objects and documents. There are hands-on activities, discovery boxes with handling objects and multimedia tablets which provide access to the museum’s wider archive. The museum’s herb garden has been expanded and is now accessible to people in wheelchairs. There are also improved facilities including an accessible toilet, baby changing and a lift with access to the activity space.